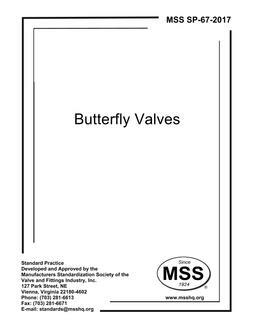 This Standard Practice covers dimensions, design, testing, and marking requirements for butterfly valves. 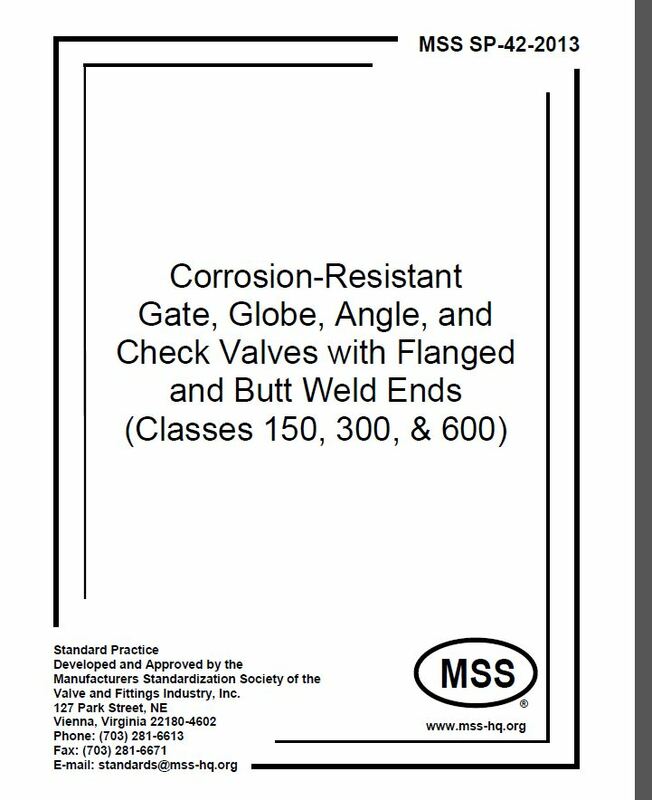 Further reference should be made to the MSS SP-68. 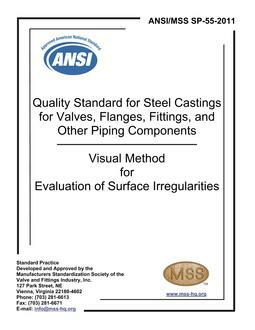 This Standard Practice covers flangeless (wafer-type), single-flange (lug-type), and flanged-end valves in size NPS 1? 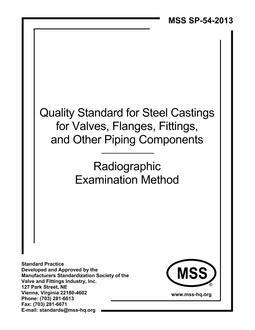 through NPS 72, along with grooved-end valves, and shouldered-end valves, with pressure ratings in accordance with the requirements of Sections 3 and 4.